Samsung is rolling out its first quantum dot PC monitors. Samsung's quantum dot technology is getting serious for PC fans. 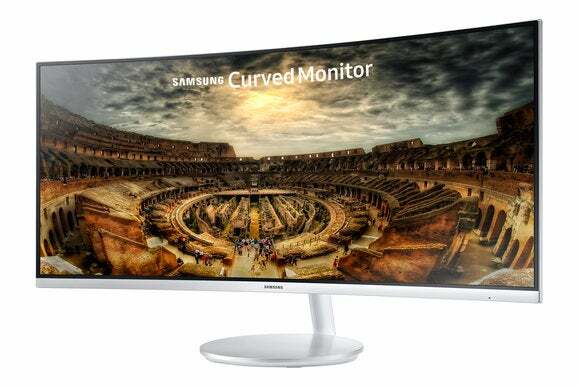 The company recently announced it will roll out two new curved monitor models (in three display sizes) rocking quantum dot displays. 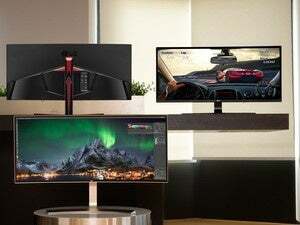 These are the first quantum dot computer monitors from Samsung, which already produces televisions using the cutting-edge technology. The first new quantum dot model is the CFG70, which will come in 24- and 27-inch sizes. The second is the CFG791, which will ship with a drool-worthy 34-inch display. Why this matters: If you aren’t familiar with the technology, quantum dots are small (as in a few nanometers in width) crystal semiconductors that emit colored light. Quantum dots can produce more accurate colors than traditional display technology, and are supposed to come close to OLED display quality. Right now quantum dot monitors are of the LED-backlit variety, while the aforementioned OLED TVs don't require backlighting. But there has been a major downside: Many quantum dot displays required the use of cadmium, an element that is frowned on by many environmental agencies. Samsung says its monitors are cadmium-free. Samsung’s CFG70 viewed from above for a better look at that 1800R curvature. 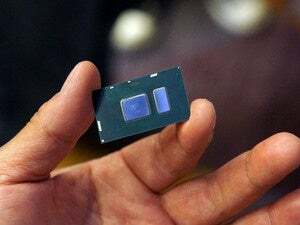 The CFG70 models will feature an 1800R curvature in what Samsung calls a “Super Arena” design. The two smaller displays boast a 144Hz refresh rate and 1ms response time—numbers that should make PC gamers smile. 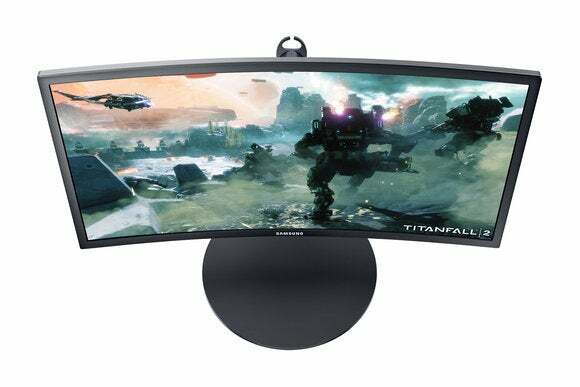 These displays feature Samsung’s Gaming UX OSD interface, which will offer up all of the monitor’s crucial settings in an on-screen dashboard. You'll also find hot keys on the front and rear of the monitor for tweaking gameplay settings. The CF791, meanwhile, offers a curvature radius of 1,500mm (1500R), which Samsung claims is “the most curved gaming monitor currently on the market.” This monitor also has a 100Hz refresh rate, a 21:9 aspect ratio, and support for AMD's FreeSync technology, which delivers buttery smooth gameplay by eliminating stuttering and screen tearing. 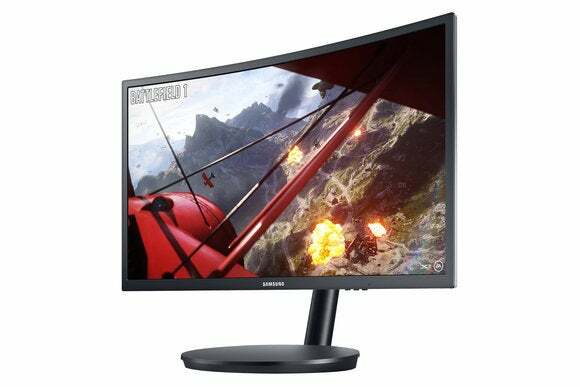 Samsung didn't announce FreeSync support for the smaller CFG70 models, but the initial press releases were fairly light on technical details. On paper, these look like darn attractive gaming monitors indeed. But for now, Samsung doesn’t have much to say about pricing, resolution, or a release date. Expect to hear more details out of the annual IFA Berlin technology conference later this week.